As the Philippine economy continues to improve, Filipinos who have the extra money to spend are becoming more adventurous with their investments. One of the markets available for Filipinos is the forex market, which has often been called the closest thing to a perfect competition market because of its size and transparency. Although still relatively unknown in the local scene compared to stocks and other investment vehicles, the forex market is actually the largest in the world. Every day, trillions of US dollars are traded across many different countries and involve every major currency. The largest stocks exchanges in the world are only in the billions of US dollars in contrast, to give you an idea how large the forex market really is. 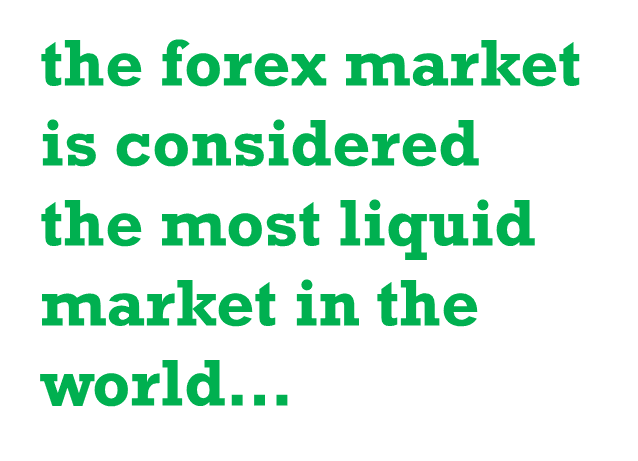 In addition to its size, the forex market is also considered the most liquid market in the world. In addition to individual investors, large institutions like governments, central banks and major corporations are all players in the forex market. The massive amount of participants in the market guarantees that you can buy and sell currencies quickly. In fact, currency prices can change up to twenty times per minute, or 18,000 times per day. Another unique aspect of the forex market is that it can take place any time of the day. Just as markets in one side of the world are closing, markets start opening on another side. Trading on the forex market is not limited to set hours, and can be done any time. This is a big advantage for traders who can only trade at certain times of the day. Online tools and applications are also available across a wide variety of professional and mobile platforms, making trading very convenient as long as you have an internet connection. One of the most important factors to consider when dealing with the currency market is the concept of leverage. The term leverage itself is derived from the lever, a mechanism that magnifies strength, allowing large objects to be lifted with less force exerted. Applying this to the forex market, leverage is a loan that brokers offer to investors that allow them to control a greater amount than they actually invested. 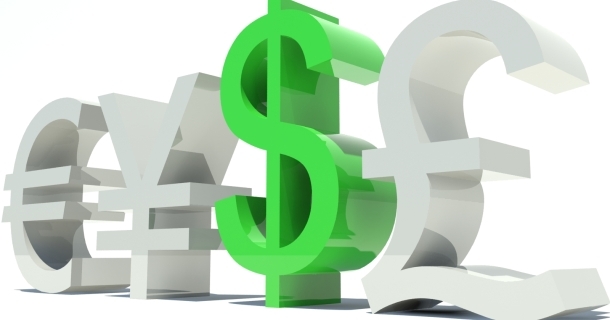 Some forex brokers can offer leverage of up to 100:1 or even higher. What this means is that on a 100:1 leverage offer, an ordinary office worker who only has 100 US dollars to invest can actually control 10,000 US dollars on the actual market. Leverage magnifies potential gains and allows individual traders to earn good money from forex trading. Without leverage it would be very difficult for the average person to participate in the forex market without having to invest large sums of cash. high rewards is that high risk goes hand in hand. The high liquidity and volatility of the forex market, which can earn large amounts in a short amount of time, can also make you lose money just as quickly. And just as leverage magnifies gains, it can also result in devastating losses that can eat away at your investment in no time. Investing in the forex market will not guarantee you high returns. In fact you can easily get burned if you don’t know what you’re doing. But if you’re looking for the ultimate high risk, high reward investment, and you’re willing to take the time to learn the nitty gritty details of the market and how to trade properly, forex trading can be very lucrative. Bwayan Jordison, is a Gamer, Toy Collector. He is also a part time contributor and Forex Trader at Metisetrade Inc., write articles to help and educate everyone about Foreign Exchange.